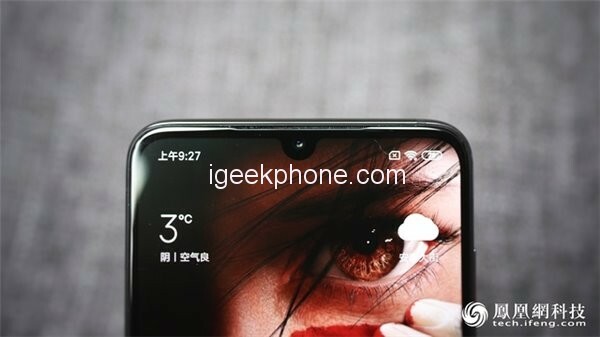 The front Xiaomi Mi9 Transparent Prime Edition hands-on image privilege version is identical to the regular version, hands-on39-inch water-drop full screen, a sixth-generation gorilla glass cover, and a Samsung AMOLED material screen. 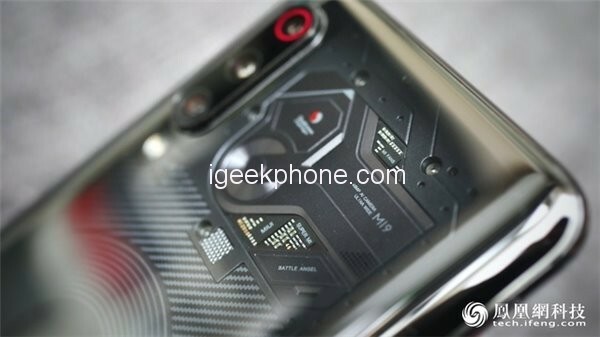 The top border of the Xiaomi Mi9 Transparent Prime Edition privilege version is almost the same as the two sides, and the earpiece, sensor, etc. are hidden in the gap between the middle frame and the screen. 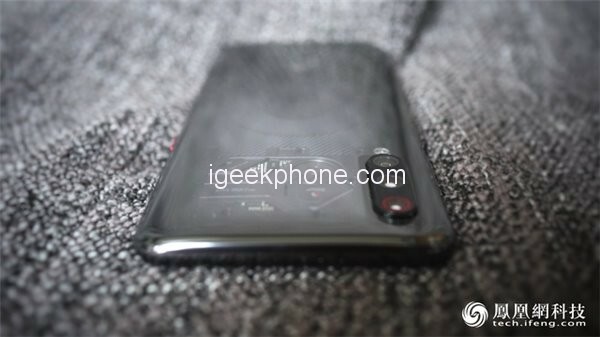 The chin of the Xiaomi Mi9 Transparent Prime Edition privileged version is 3.6mm, which is further shortened compared to the previous generation’s flagship, but it has not yet achieved the same width of 4 sides. Xiaomi Mi9 Transparent Prime Edition enjoy a version of the left side of the fuselage has a red little love classmate e button, and the body black contrast color, forming an embellishment. 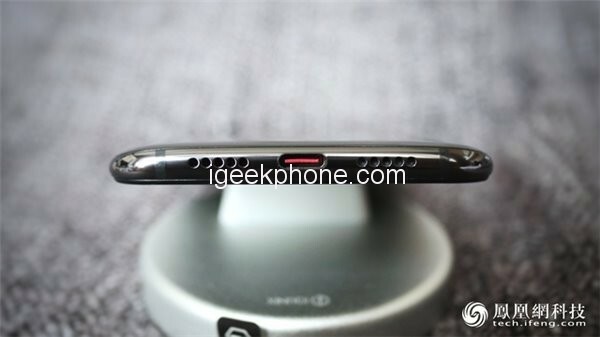 The bottom is designed with USB-C interface, the left and right are the speaker openings, and there is no 3.5mm headphone jack. The biggest difference between the transparent privileged version and the regular version is the back of the phone, and the decorative motherboard and the wireless charging coil are bare. This time, the decorative board is placed on the right side of the three-shot, and the three-shot lens is decorated with a red ring. 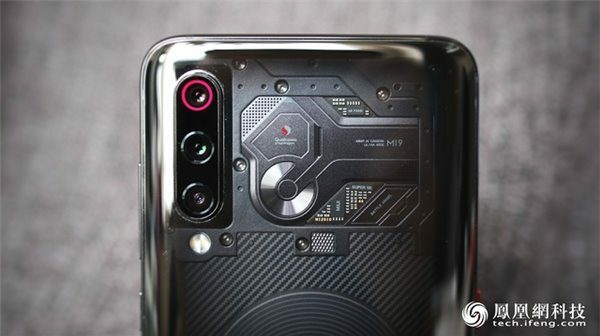 The decorative motherboard design of the Xiaomi Mi9 Transparent Prime Edition has more elements than the Xiaomi Mi8 transparent version. The circular design reference also adds mechanical and technological sense. 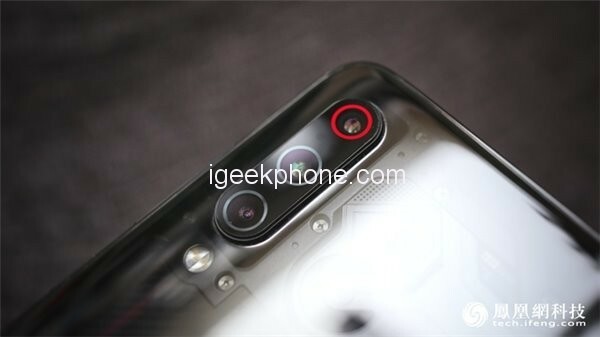 The biggest difference from the normal version is that the Xiaomi Mi9 Transparent Prime Edition of the rear main camera uses a 7-piece lens, f / 1.47 large aperture. The Xiaomi Mi9 Transparent Prime Edition has 12GB of built-in memory, and the official claim is the only 12GB model in production. 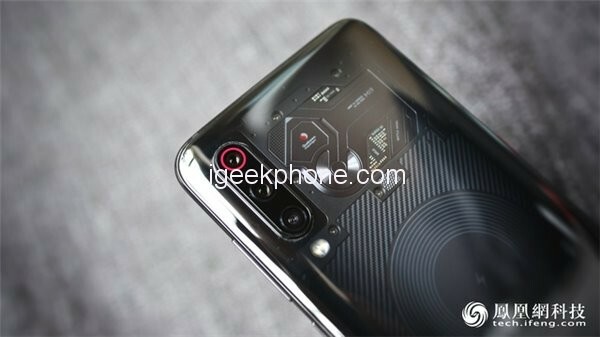 The Xiaomi Mi9 series uses the fifth-generation optical screen to unlock the fingerprint, which avoids the fingerprint recognition opening on the phone, and the overall body is stronger. 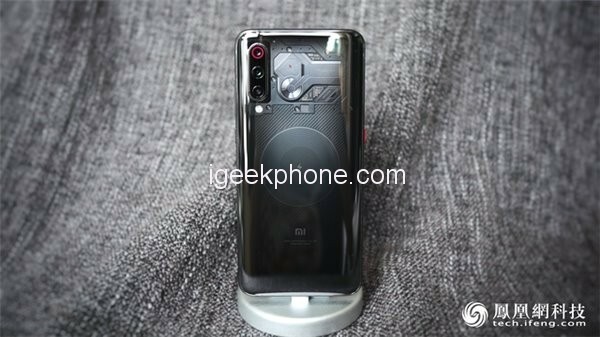 Xiaomi Mi9 Transparent Prime Edition is priced at 3,999 yuan ($595.07), not yet officially launched.